The first time we met is a favorite memory of mine. But your memory is stronger than time. I guess everything does change except what you choose to recall. 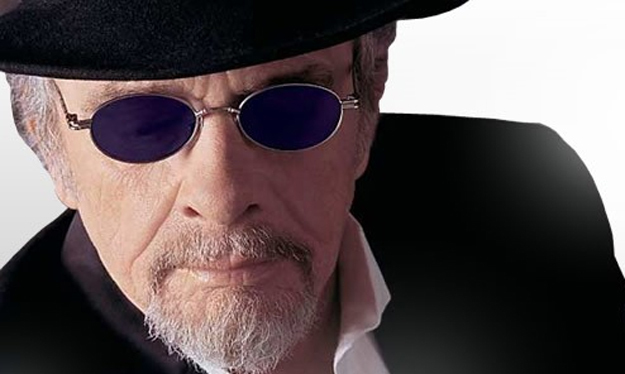 Merle Ronald Haggard (born April 6, 1937) is an American country music song writer, singer, guitarist, fiddler, and instrumentalist. Along with Buck Owens, Haggard and his band The Strangers helped create the Bakersfield sound, which is characterized by the unique twang of Fender Telecaster and the unique mix with the traditional country steel guitar sound, new vocal harmony styles in which the words are minimal, and a rough edge not heard on the more polished Nashville Sound recordings of the same era. 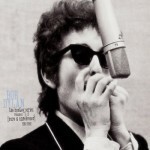 Bob Dylan recorded the released version of “Blind Willie McTell” @ Studio A, Power Station, New York City, New York – 5 May 1983. 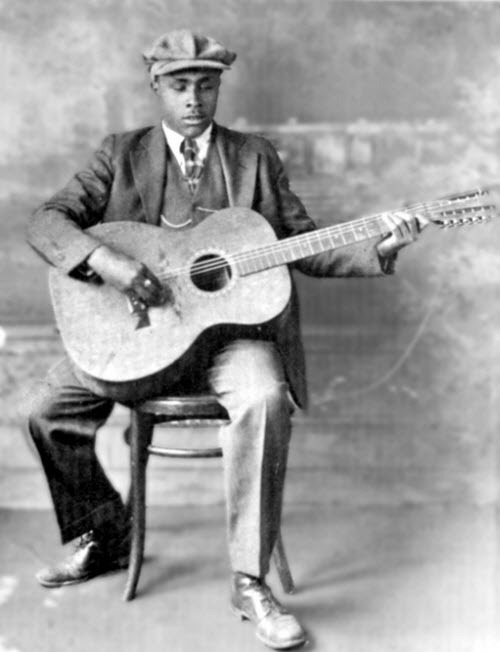 “Blind Willie McTell” is a song by Bob Dylan, titled after the blues singer Blind Willie McTell. It was recorded in 1983 but left off Dylan’s album Infidels and officially released in 1991 on the The Bootleg Series Volumes 1–3 (Rare & Unreleased) 1961–1991. Virginia Wynette Pugh, known professionally by her stage name as Tammy Wynette, (May 5, 1942 – April 6, 1998) was an American country music singer-songwriter and one of the Country music’s best-known artists and biggest-selling female singers. She was an icon to country music. 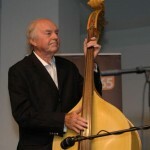 Marshall Garnett Grant (May 5, 1928 – August 7, 2011) was the upright bassist and electric bassist of singer Johnny Cash’s original backing duo, the Tennessee Two, in which Grant and electric guitarist Luther Perkins played. The group became known as The Tennessee Three in 1960, with the addition of drummer W. S. Holland. Grant also served as road manager for Cash and his touring show company. Adele Laurie Blue Adkins (born 5 May 1988), better known simply as Adele, is an English singer-songwriter, musician and multi-instrumentalist. Adele was offered a recording contract from XL Recordings after a friend posted her demo on Myspace in 2006. The next year she received the Brit Awards “Critics’ Choice” award and won the BBC Sound of 2008. Her debut album, 19, was released in 2008 to much commercial and critical success. It certified four times platinum in the UK, and double platinum in the US. Her career in the US was boosted by a Saturday Night Live appearance in late 2008. At the 2009 Grammy Awards, Adele received the awards for Best New Artist and Best Female Pop Vocal Performance. Willie Samuel McTell was one of the blues’ greatest guitarists, and also one of the finest singers ever to work in blues. 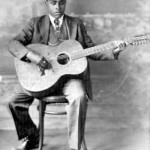 Blind Willie McTell (born William Samuel McTier May 5, 1898 – August 19, 1959), was a Piedmont and ragtime blues singer and guitarist. 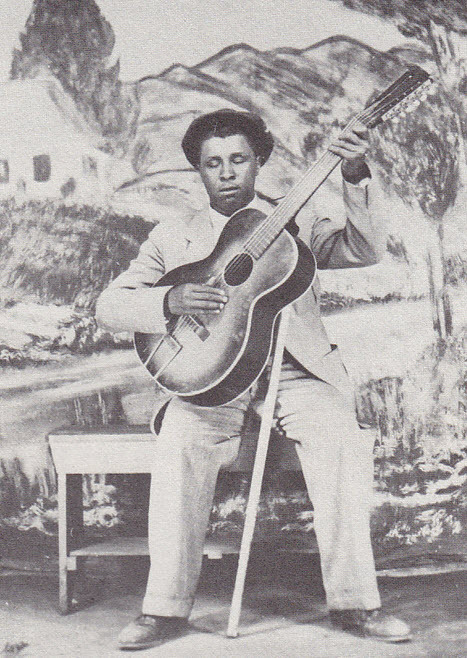 He played with a fluid, syncopated fingerstyle guitar technique, common among many exponents of Piedmont blues, although, unlike his contemporaries, he came to use twelve-string guitars exclusively. McTell was also an adept slide guitarist, unusual among ragtime bluesmen. His vocal style, a smooth and often laid-back tenor, differed greatly from many of the harsher voice types employed by Delta bluesmen, such as Charley Patton. McTell embodied a variety of musical styles, including blues, ragtime, religious music and hokum. Born blind in the town of Thomson, Georgia, McTell learned how to play guitar in his early teens. 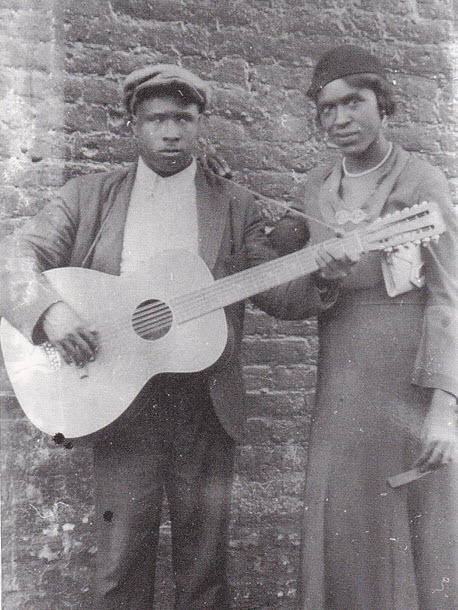 He soon became a street performer around several Georgia cities including Atlanta and Augusta, and first recorded in 1927 for Victor Records. Although he never produced a major hit record, McTell’s recording career was prolific, recording for different labels under different names throughout the 1920s and 30s. In 1940, he was recorded by John Lomax for the Library of Congress’s folk song archive. He would remain active throughout the 1940s and 50s, playing on the streets of Atlanta, often with his longtime associate, Curley Weaver. Twice more he recorded professionally. McTell’s last recordings originated during an impromptu session recorded by an Atlanta record store owner in 1956. McTell would die three years later after suffering for years from diabetes and alcoholism. Despite his mainly failed releases, McTell was one of the few archaic blues musicians that would actively play and record during the 1940s and 50s. However, McTell never lived to be “rediscovered” during the imminent American folk music revival, as many other bluesmen would. McTell’s influence extended over a wide variety of artists, including The Allman Brothers Band, who famously covered McTell’s “Statesboro Blues”, and Bob Dylan, who paid tribute to McTell in his 1983 song “Blind Willie McTell”; the refrain of which is, “And I know no one can sing the blues, like Blind Willie McTell”. Other artists influenced by McTell include Taj Mahal, Alvin Youngblood Hart, Ralph McTell, Chris Smither and The White Stripes. By the 1970s, Haggard was aligned with the growing outlaw country movement, and has continued to release successful albums through the 1990s and into the 2000s. 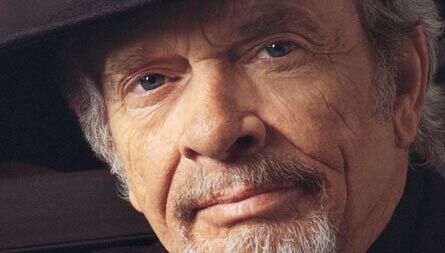 Haggard’s guitar playing and voice gives his country a hard-edged, blues-like style in many cuts. 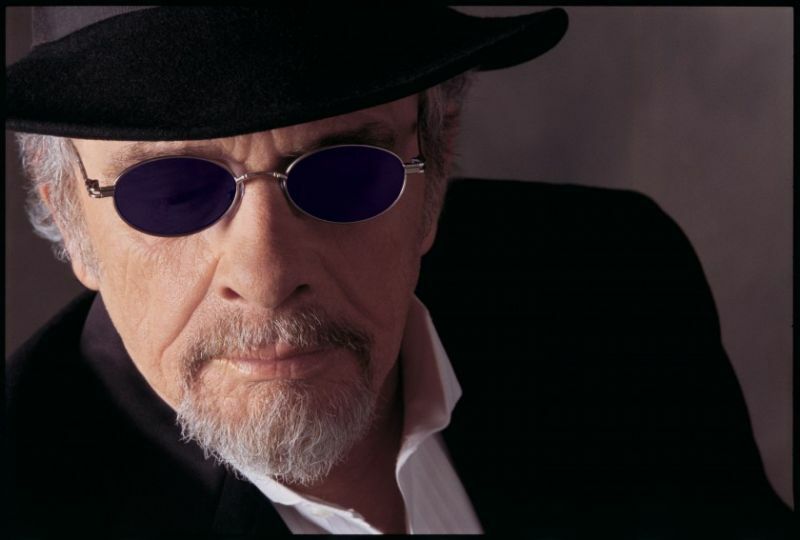 Merle Haggard is one of country music’s most versatile artists. His compositions ranges wide: ballads , autobiographical reflections, political commentaries and funny drinking songs. Easy dance songs and more serious stuff. But first of all it’s the voice, man! That voice! 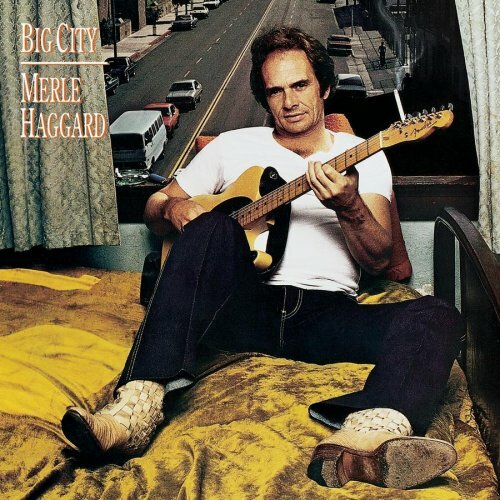 Big City, both the cut and the album, revisits the seemingly eternal themes in Haggard’s best work — the plight of the honest, decent working man amid the squalor, complication, and contradiction of urban life. Besides the title cut, there are bona fide Haggard classics here — and some that aren’t but should be.